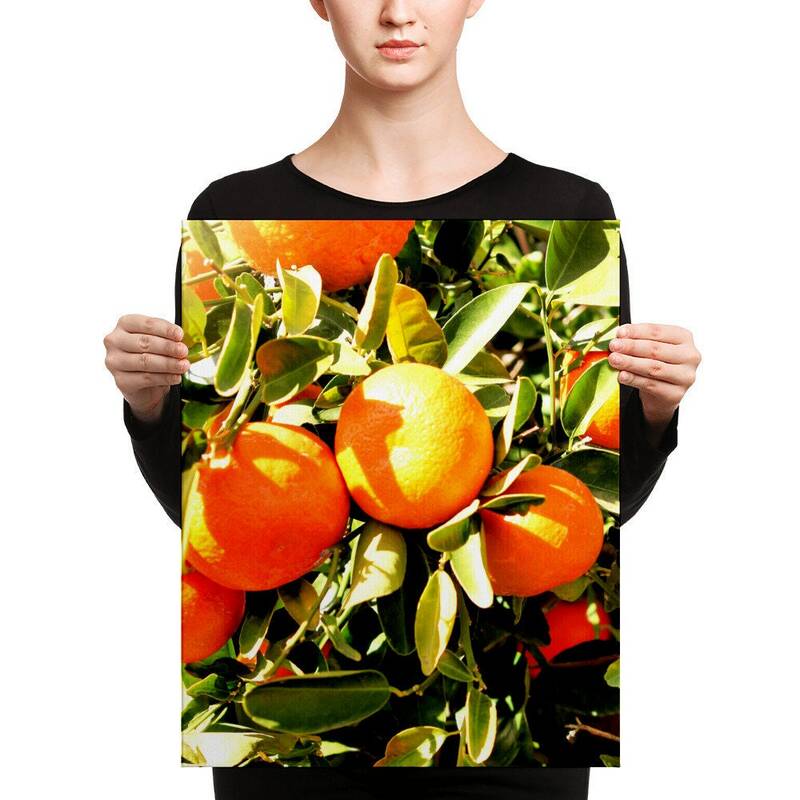 Oranges Print-Oranges Wall Art-Oranges Decor...Looking to add a little flare to your home or office? 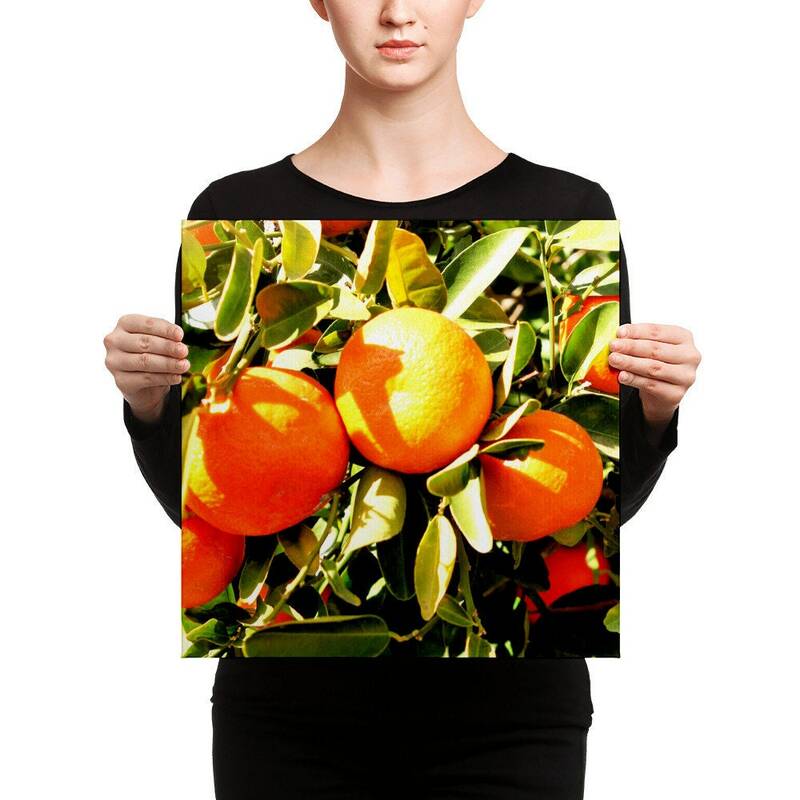 Look no further... this canvas print has a vivid, fade-resistant print that you're bound to fall in love with. 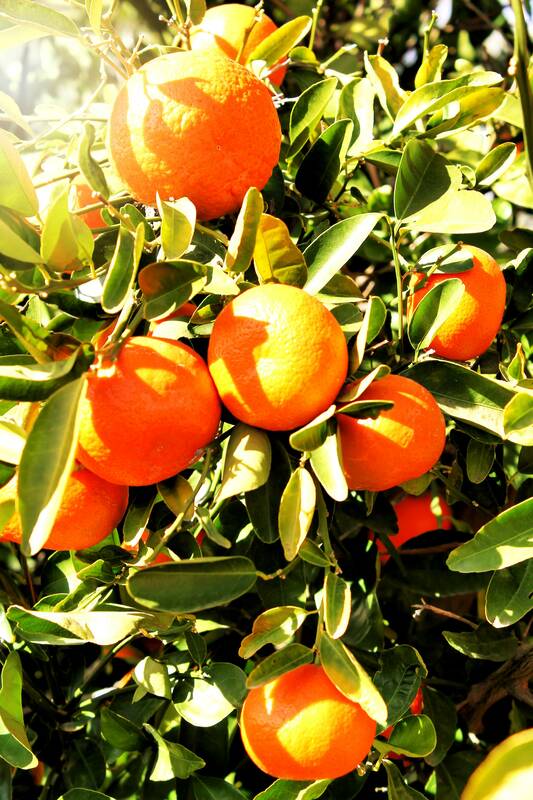 The cheerful sunny oranges will transform the walls of any room in your home or office. 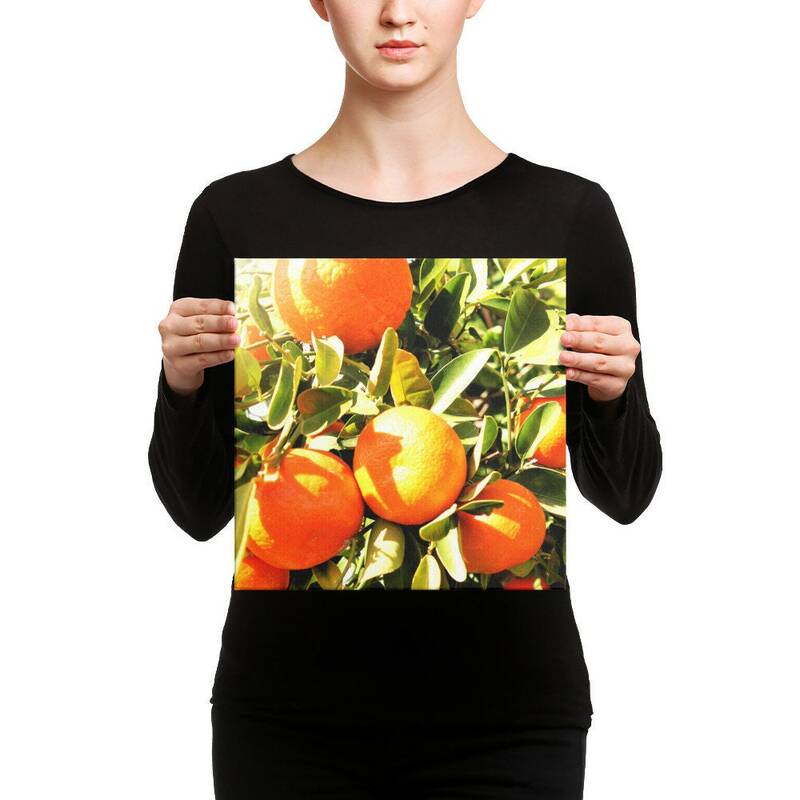 Elegant gallery wrapped canvas turns an image into art. Made from genuine artist canvas stretched over a sturdy wood frame, these durable prints will stand the test of time. The textured image wraps around the sides of the frame adding dimension and making the print pop out, grabbing your attention and offering a finished edge to our pieces. 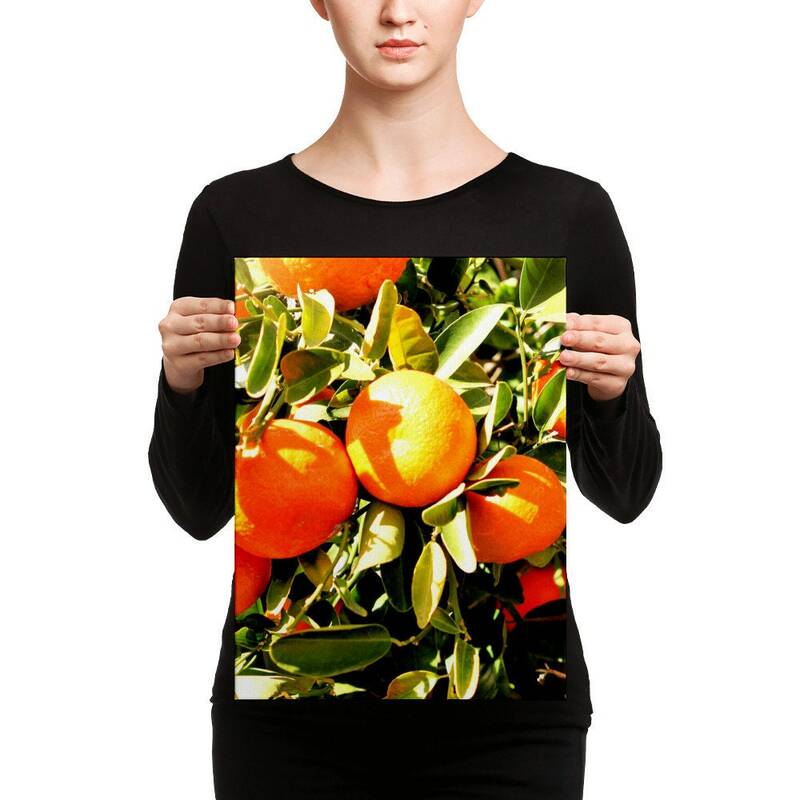 The crop and orientation may vary slightly depending on the size and print you choose. Additional sizes and print options are available. Please contact me to request a custom order if you desire a size not listed. I am usually able to ship within 1 week of ordering, but because each item isn't made until you order it, a few more days may be necessary so the processing time is listed as 2 weeks. I return messages from buyers within 1 business day (and often weekends too because we love what we do) and am happy to provide more precise estimates based on timing and location to ensure you receive your custom artwork when you need it.